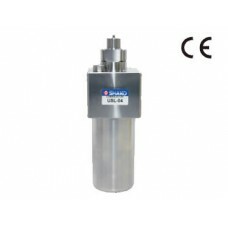 Shako commitment quality of manufacturing process's for compressed air treatment equipment since 1980 has led to a market leading range of air lubrication equipment for the pneumatic industry. 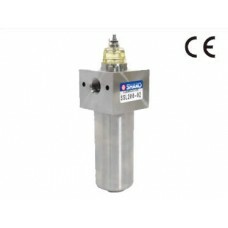 Air lubrication systems currently available include 1/4, 3/8, 1/2, 3/4 and 1" standard air lubricators, know system air lubricator for enhanced air lubrication, 316 stainless steel high pressure air lubricators, miniature stainless steel pneumatic lubricators and standard series miniature air lubricators to meet any pneumatic automation application. 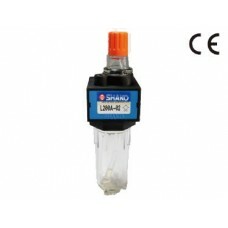 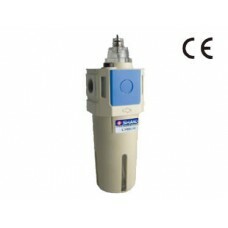 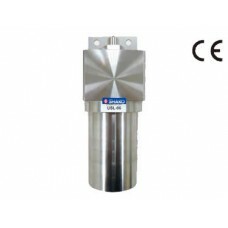 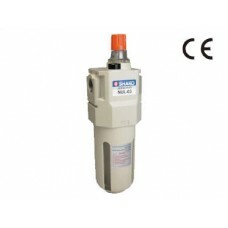 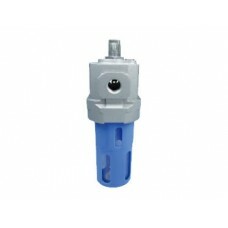 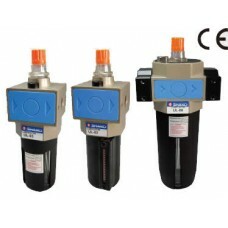 Miniature Air Lubricator Shako UAC30LPort 1/4 or 3/8" BSP, NPT or Rc thread.Pressure range 0.5 to 10..
Air Lubricator Shako UL-02-03-04-06-08Port sizes 1/4, 3/8, 1/2, 3/4 or 1" BSP, NPT or Rc thread.Bowl..
Miniature Air Lubricator Shako L200A-01 L200A-02Port 1/8 or 1/4" BSP, NPT or Rc thread.Pressure 0.5 ..
Miniature Air Lubricator Shako L200C-01 L200C-02Port 1/8" or 1/4" BSP, NPT or Rc thread.Pressure 0.5..
316 Stainless Miniature Air Lubricator Shako SSL200-02Port 1/4" BSP, NPT or Rc thread.Pressure 0.5 t..
316 Stainless Air Lubricator Shako USL-02-03-04 All 316 stainless steel construction excellent corro..
316 Stainless Air Lubricator Shako USL-06-08All SUS316 stainless steel construction, excellent corro..